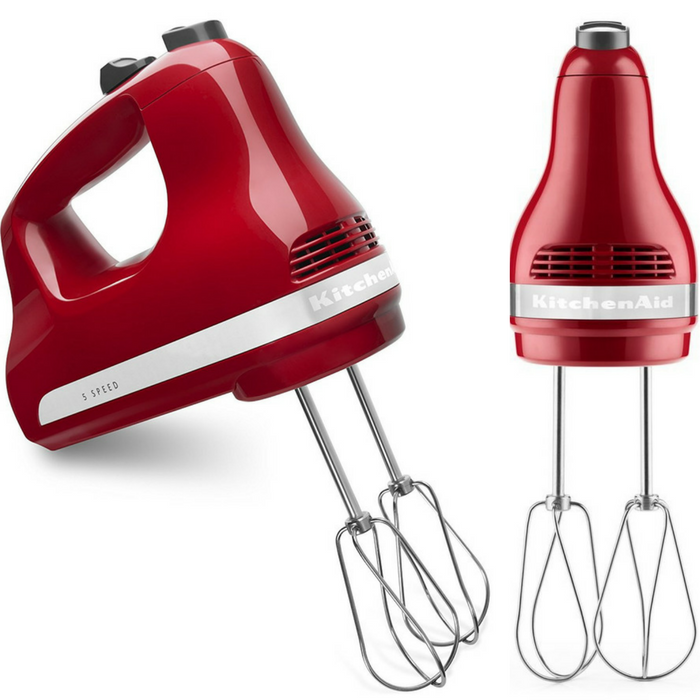 You are here: Home / Great Deals / Amazon Deals / KitchenAid 5-Speed Ultra Power Hand Mixer Just $29.99! Down From $60! PLUS FREE Shipping!